"Please don't you rock my boat"
Measuring approximately 900m in length, the bay is sandy, backed by an extensive dune system, with limestone cliffs on either side. 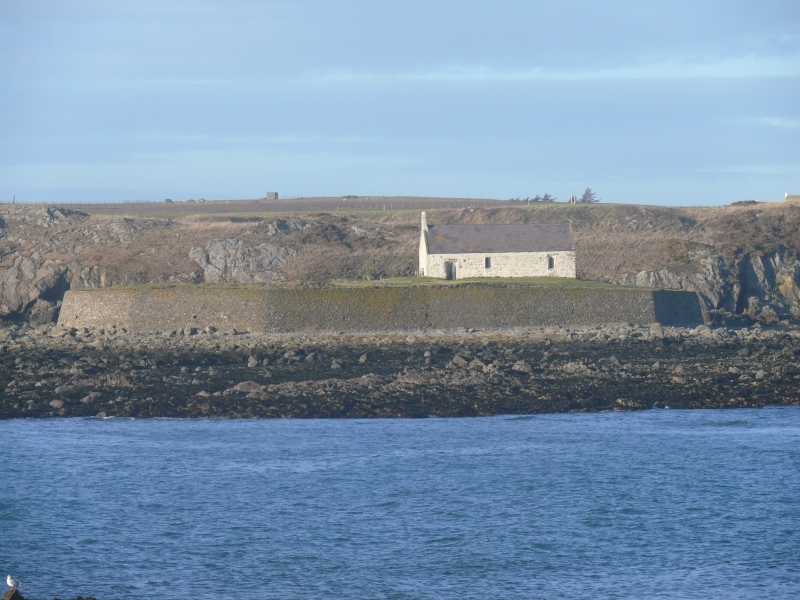 Situated on the south west coast of Anglesey, the bay is considered to be fairly remote, due to its 1 kilometre proximity from the nearest road way. The dune system is protected and listed as a Special Area of Conservation, with the beach area making up part of the Tywyn to Aberffraw Site of Special Scientific Interest, confirming the high conservation status of the Area. The site also lies within the Anglesey Area of Outstanding Natural Beauty. Aberffraw Beach is adjacent to the Wales Coast Path. The tide at Aberffraw Beach is currently rising. High tide will be at approximately 3:06 AM, and the next low tide will be at approximately 9:56 AM. around 13 miles east-northeast as the seagull flies, around 16 miles by road. around 10 miles east as the seagull flies, around 18 miles by road. around 4 miles southeast as the seagull flies, around 8 miles by road. around 3 miles northwest as the seagull flies, around 3 miles by road. around 12 miles northwest as the seagull flies, around 16 miles by road. around 11 miles northwest as the seagull flies, around 17 miles by road. Visitor information for Aberffraw Beach, Isle of Anglesey, Wales. Weather, tides, visitor comments, beach facilities, photos, nearest postcode, beach information and nearby accommodation.